Posted: Thursday 24th July 2014 in Events and Awards, News, Retail Strategy. 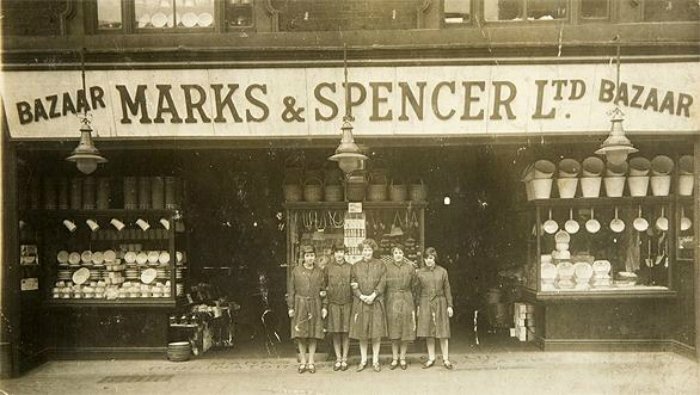 To celebrate Independent Retailer Month we’ve taken a trip back in time to look at the humble beginnings of some of the UK’s biggest retailers. The company was founded by Michael Marks and Thomas Spencer, in 1884. They made their reputation in the early 20th century around various market stalls in the North West of England – the first of which opened in Kirkgate Market, Leeds. 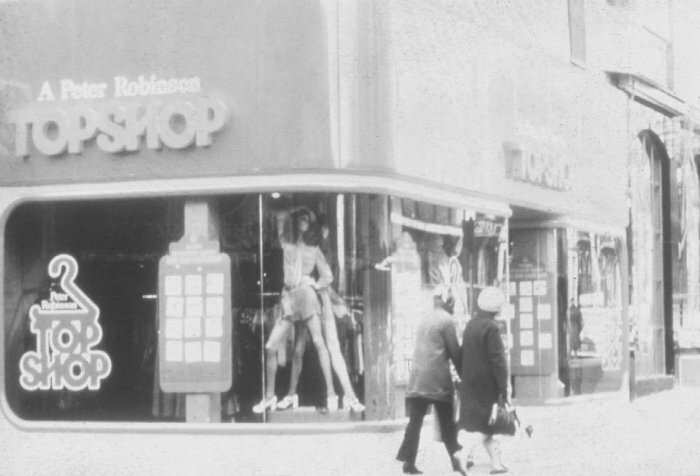 Topshop started life in 1964 as ‘Peter Robinson’s Top Shop’; a now defunct British department store. Its first standalone store opened in 1970. The creation of Topman – a male spin-off brand – occurred in the same year and is now run as a separate chain, although most stores are co-located. Since then, Topshop has gone on to open over 300 stores across the UK with another 140 stores across 37 international territories including South Africa, Kazakhstan and Singapore. Jack Cohen founded Tesco in 1919 when he started selling surplus groceries from a stall at Well Street Market, Hackney. At the end of the first day Jack Cohen had made a £1 profit on sales of £4. Today £1 out of every £8 spent in UK retail is spent in Tesco*. The first brand Tesco owned was Tesco Tea. The name Tesco comes from the initials of the supplier (TE Stockwell) and Co from Jack’s surname. Jack went on to buy numerous stores across London suburbs in the 1930s, including a brand new headquarters at Angel Road, Edmonton, in 1934. In 1947, Tesco Stores (Holdings) was floated on the London Stock Exchange with a price of 25p. Since then, Tesco has gone on to open over 6,000 stores internationally across territories including Turkey, Malaysia and Japan. House of Fraser was established in Glasgow, 1849, by Hugh Fraser and James Arthur, as a small drapery shop under the name Arthur and Fraser. By 1891, it was known as Fraser & Sons, and in 1948 it was officially listed on the London Stock Exchange under the name House of Fraser. Between 1936 and 1985, House of Fraser acquired as many as seventy companies. The acquisitions comprised of a number of big names, including Kurt Geiger and Harrods. 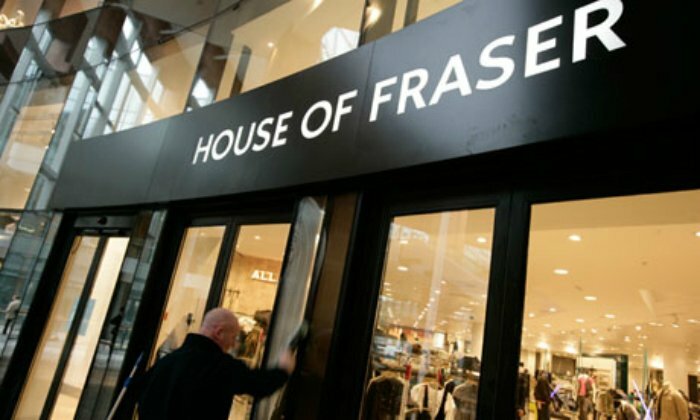 Nowadays, House of Fraser is one of Britain’s biggest department store chains, stocking some of the biggest labels from Chanel to Ray-Ban, with over 60 stores across the UK and Northern Ireland. Founded in 1971 by Roger Saul with the £500 that he’d received for his birthday, Mulberry quickly established itself as a British lifestyle brand, famous for its leather pieces. Roger named the brand after the Mulberry tree he walked past each day in the grounds of his school. In 1973 Mulberry opened a factory in Chilcompton, which still produces their designer leather goods today. Since the early 70s, Mulberry has gone on to open stores across the UK, Europe, the USA, Australia and Asia. 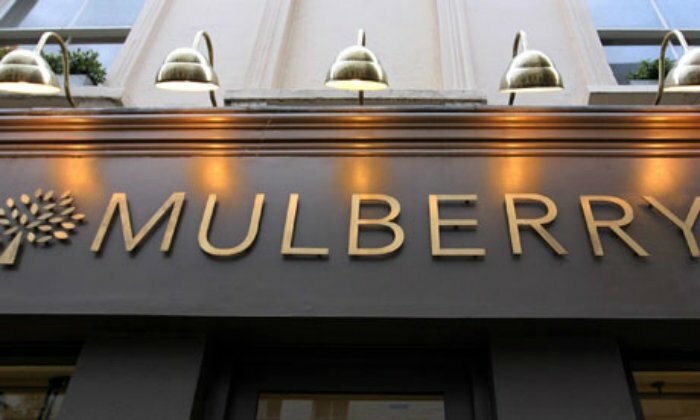 Mulberry remains the largest manufacturer of luxury leather goods in the UK, and in 2013 they opened a second factory in Somerset. Independent Retailer Month is about highlighting the role that smaller retailers play in the communities and economies in which they serve. 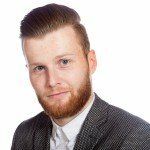 Some of the UK’s largest retailers started life as an independent shop or market stall and have since gone on to turn over billions of pounds each year. Who will be next?